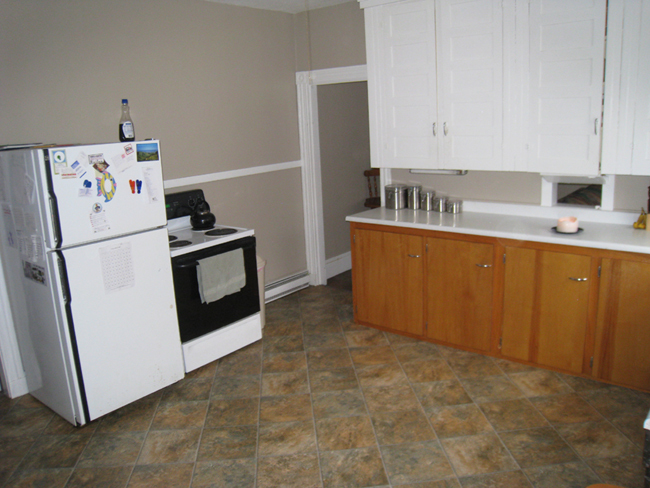 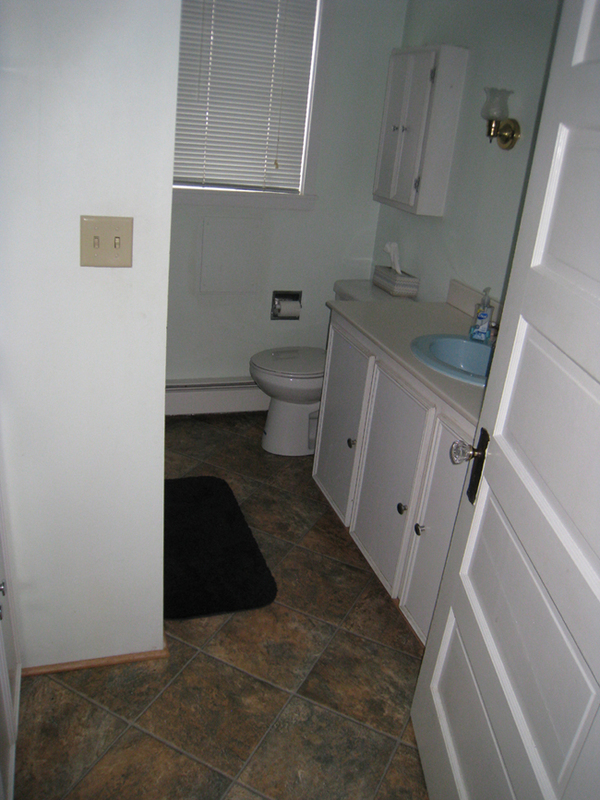 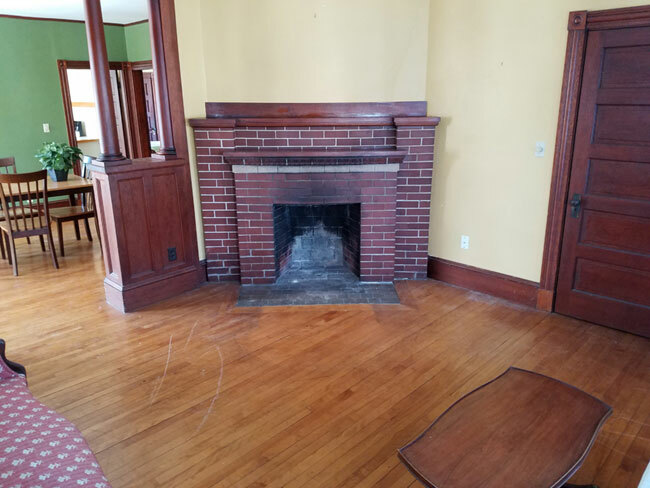 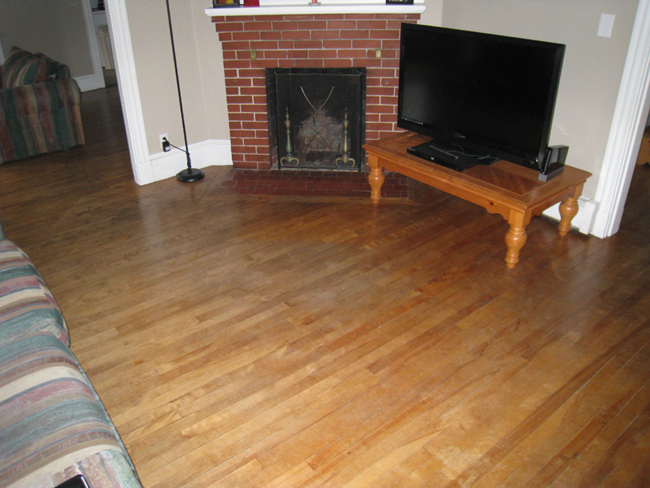 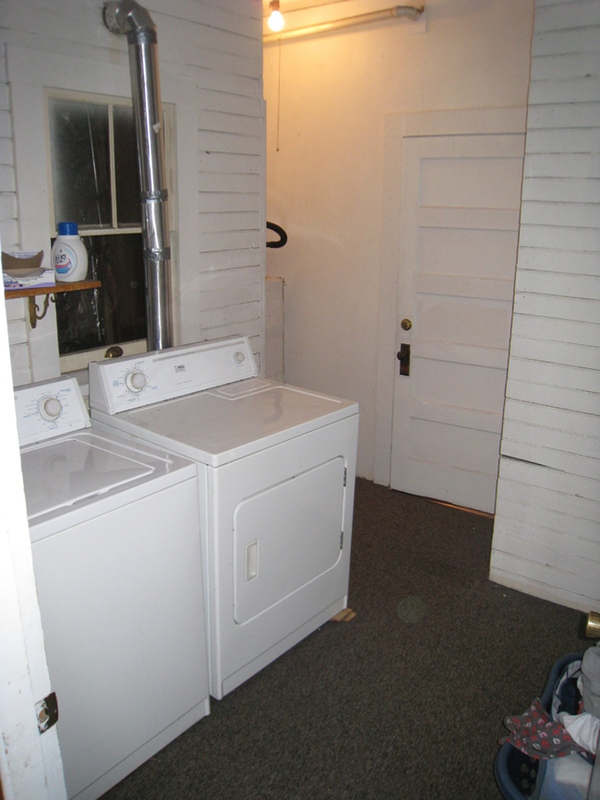 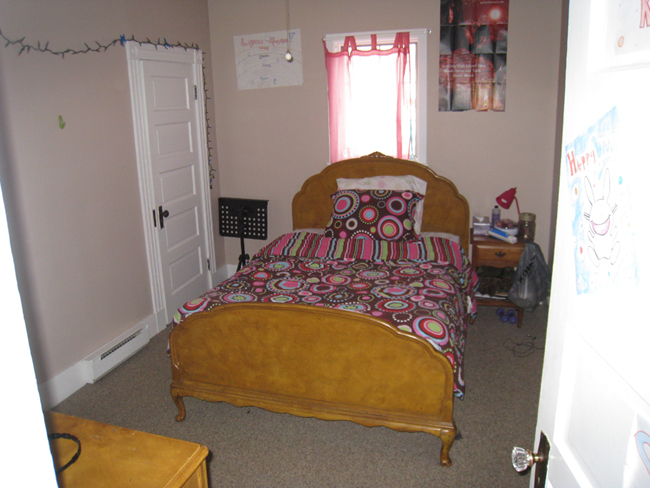 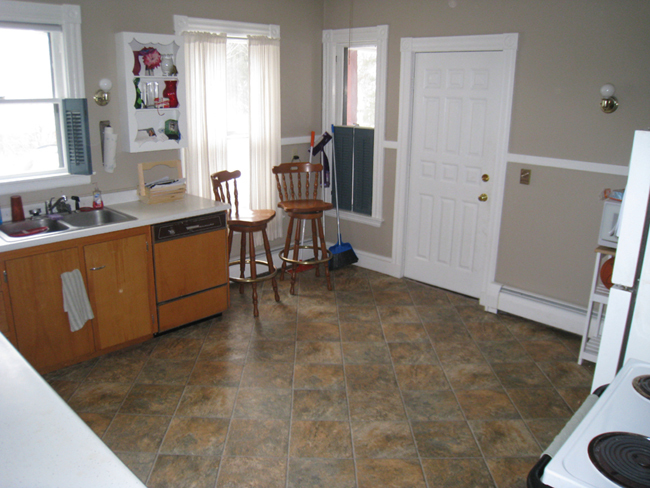 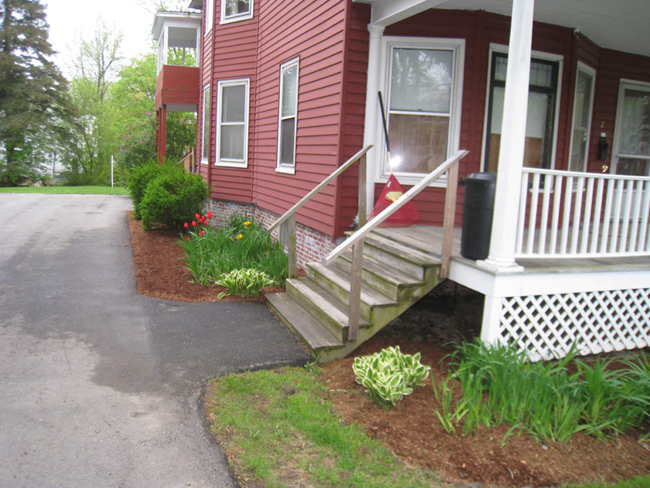 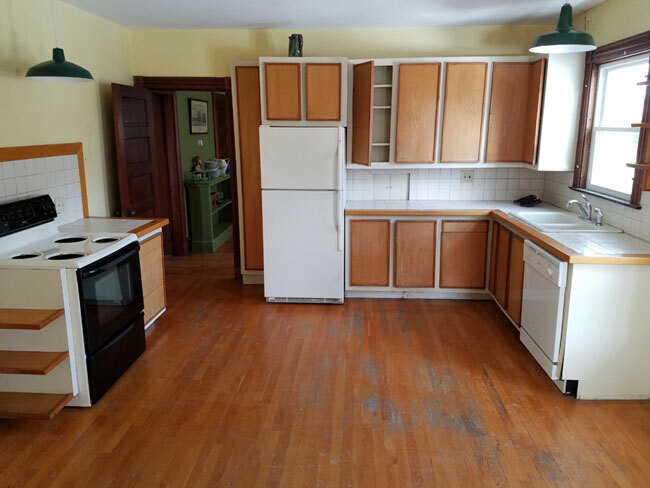 2 Unit for sale in Waterville Maine - 26 Prospect St. 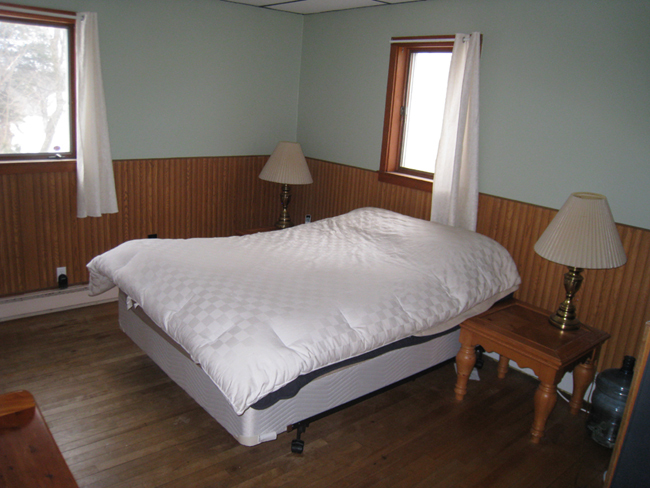 I'm not sure which of our properties is our favorite, but this one is certainly in the running. 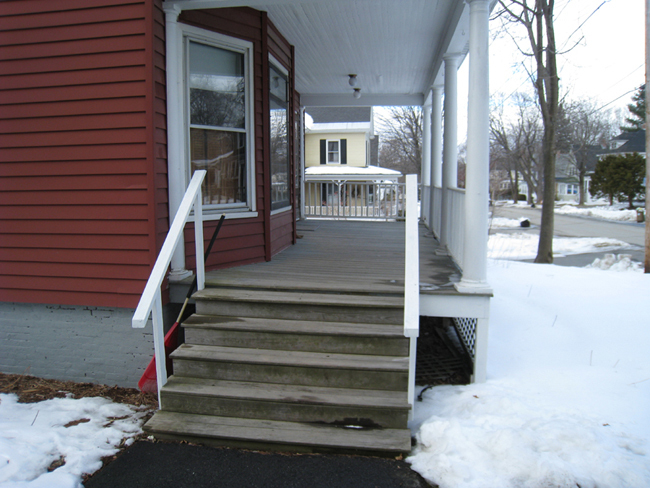 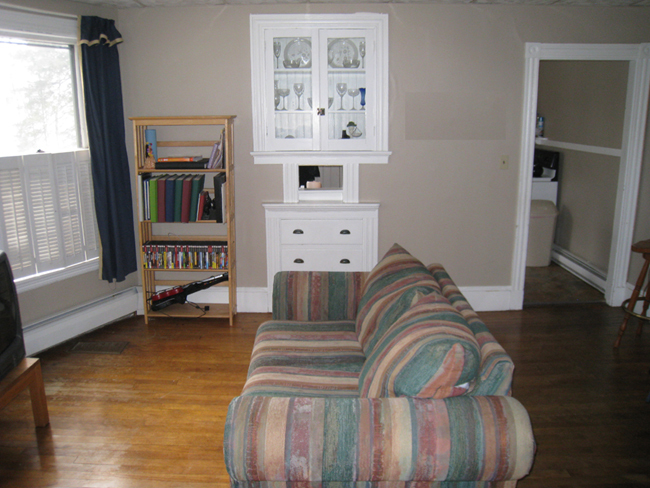 An "up and down" duplex, the first floor is 3 bedrooms, formal dining room, HUGE kitchen and full-sized laundry room. 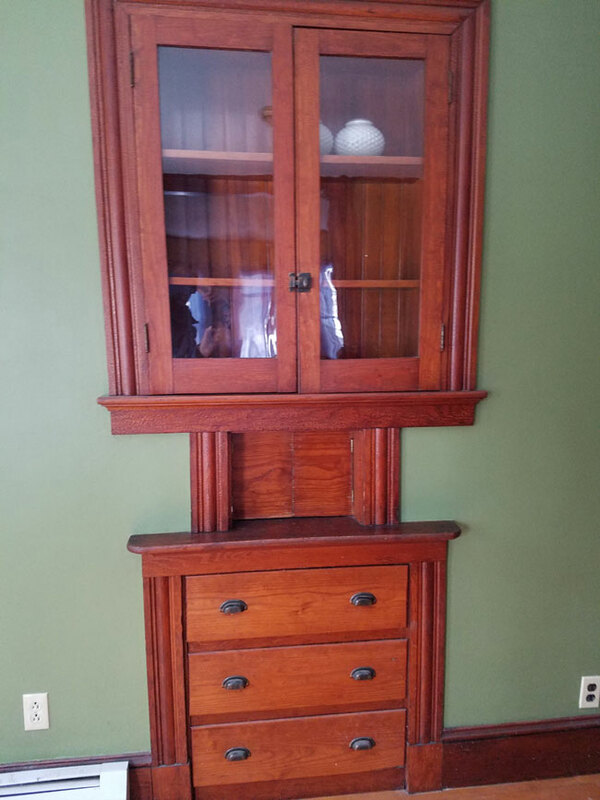 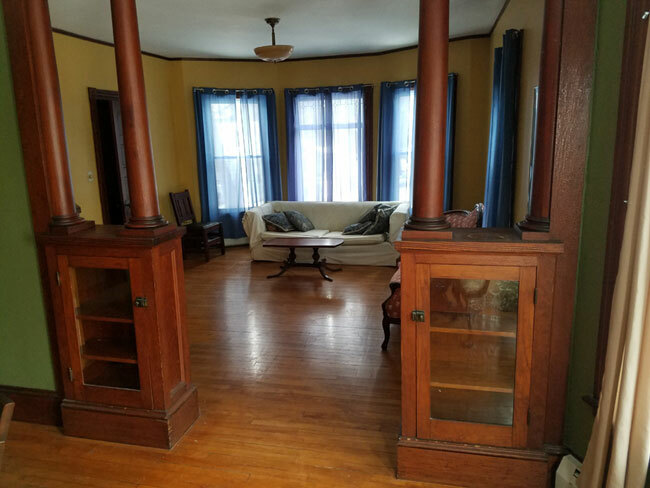 The second floor was the old owner's unit, and he kept all the original varnished wood work and built-in glass fronted book cases and woodwork. 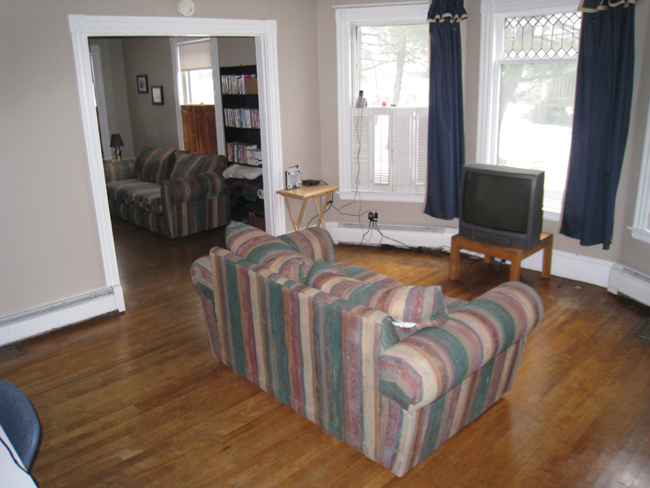 Same layout as first floor except there is an upstairs with 3 additional semi-finished rooms and separate heating zone. 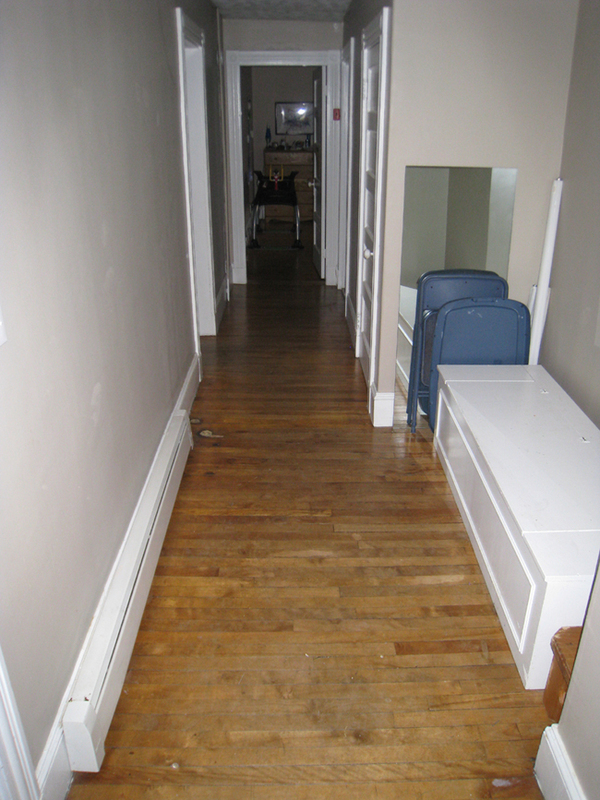 Each apartment is larger than a typical house. 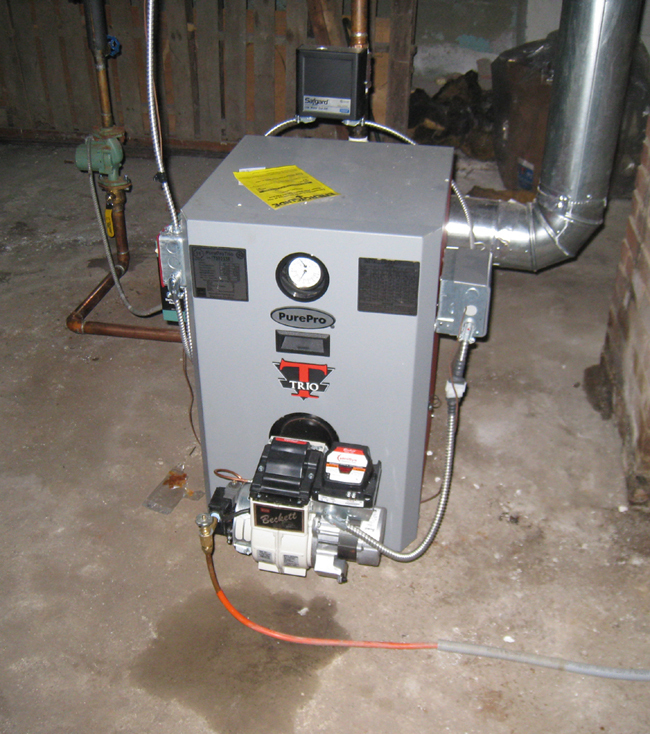 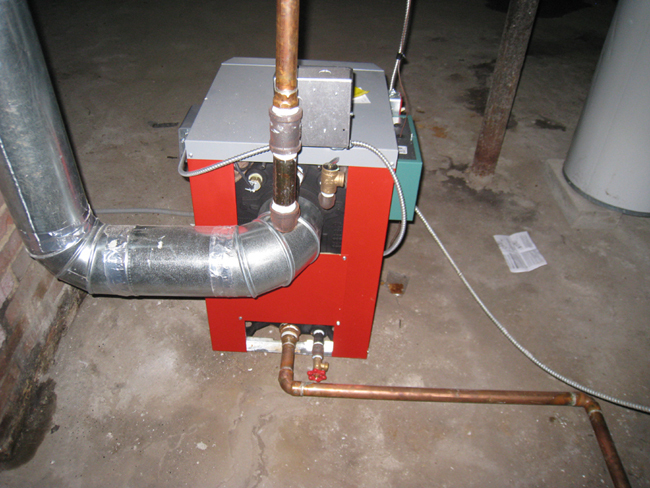 Each unit has their own furnace and hot water heater. 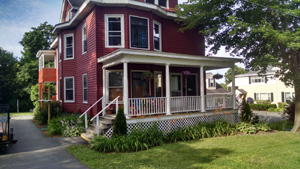 A PERFECT owner-occupied building. 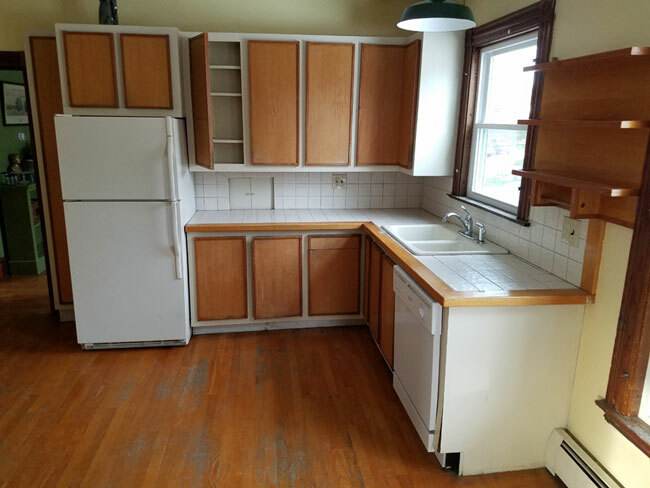 Either spread out upstairs, or use the first floor 3 BR apartment, and paint the 3rd floor rooms and turn the 2d apartment into a 4-5 BR vs 2 for more income. 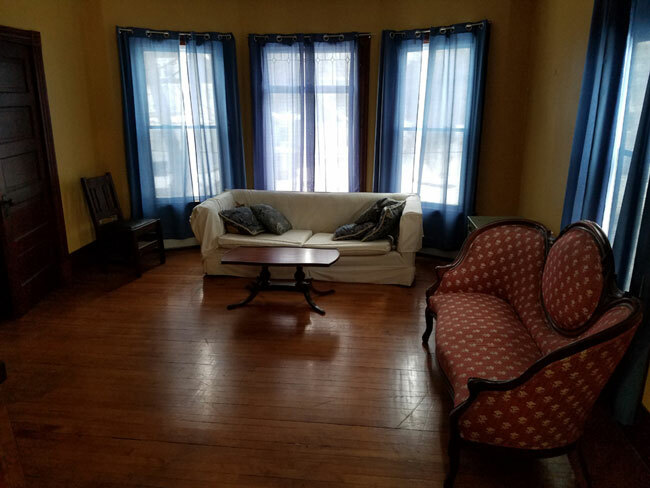 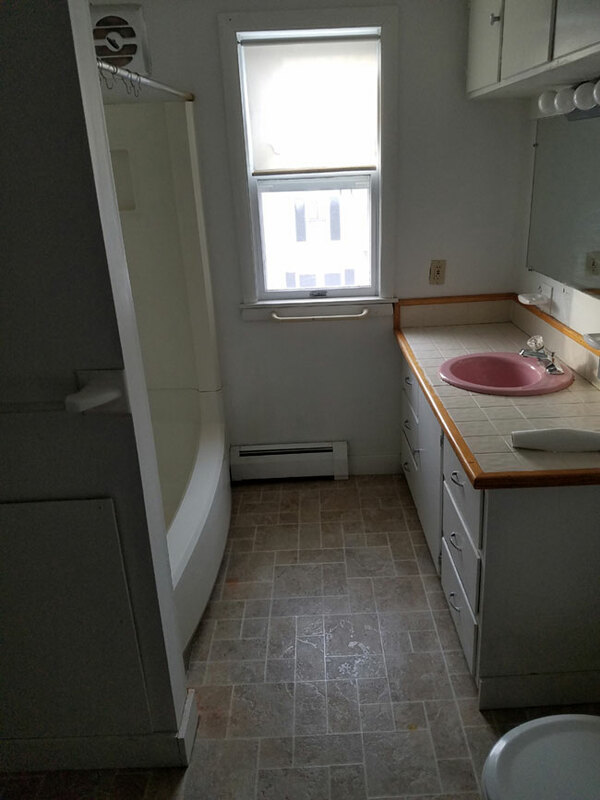 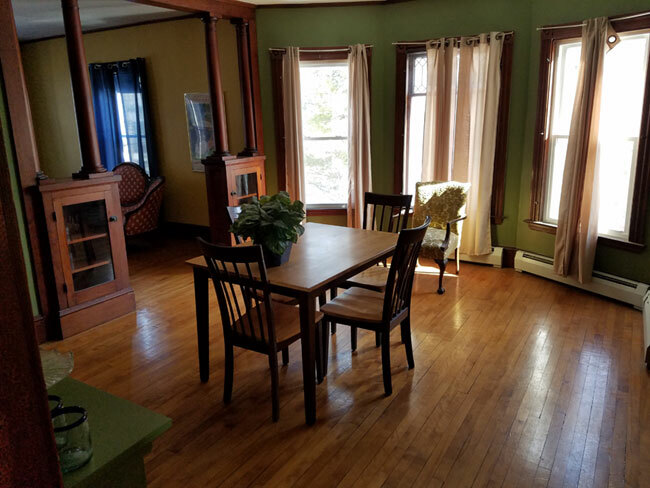 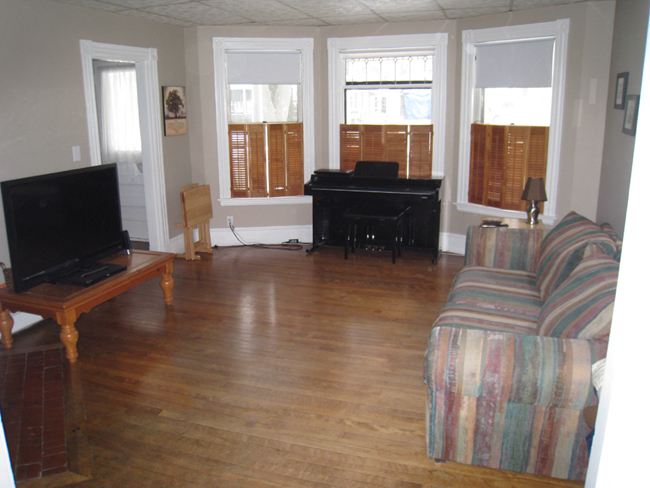 2 units: 3BR, 2BR with 3 additional semi finished BR upstairs.